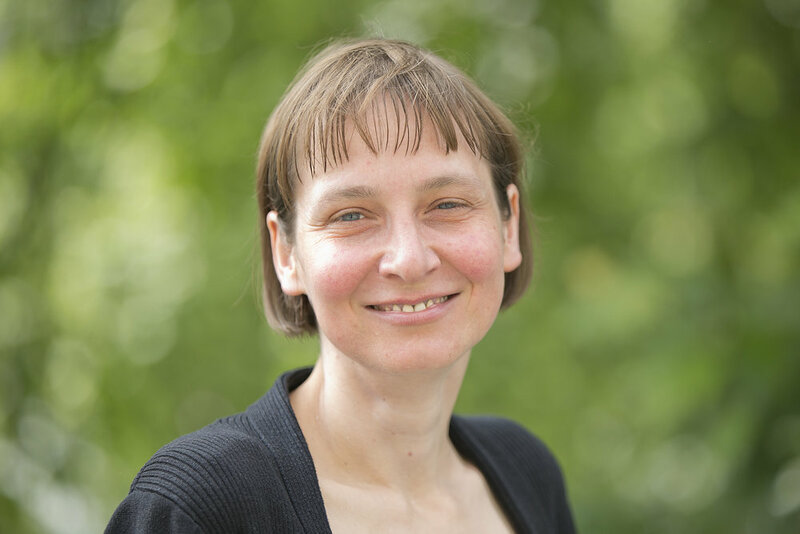 The U.S.-Asia Law Institute congratulates Dr. Eva Pils on her recent promotion to a full professorship (chair) at King’s College London, effective from September 2018. Eva Pils joined King’s College London in September 2014 as a Reader in Transnational Law. She studied law, philosophy, and sinology in Heidelberg, London, and Beijing. Over the years she has worked closely with the Institute, serving as a speaker at Institute events and dialogues. She has previously taught at Columbia University Law School, Cornell University Law School and at University College London, and held visiting positions at New York University Law School, Cornell Law School, the London School of Economics Law Department, and the École des Hautes Études en Sciences Sociales, Paris.